Need to freshen up your skin? 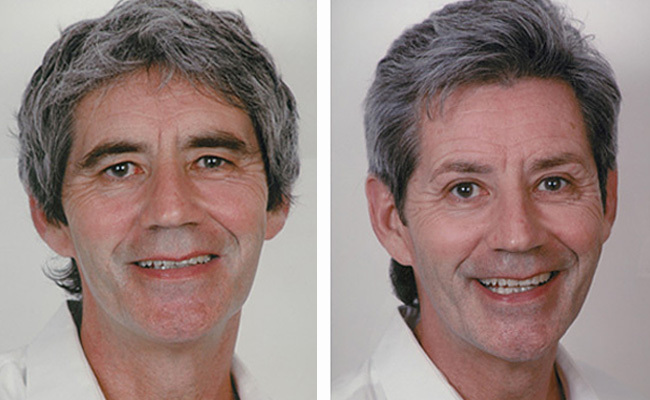 Hydrodermabrasion is the quickest and most effective treatment to improve the texture and renewal of cells. This facial has dramatic results. Available at both Medicine of Cosmetics locations. Need to freshen up your skin? This is the quickest and most effective treatment to improve the texture and renewal of cell turn-over. This facial has dramatic results. Enjoy the benefit of Bio-Hydrodermabrasion™, an exciting new technology that combines the efficiency and efficacy of conventional microdermabrasion with a new twist that now includes product penetration and an advanced form of exfoliation! Diamond exfoliation infuses serums into the skin with intense hydration to brighten, deeply moisturise or treat acne. Acne, brightening or hydrating. Leaving your skin refined, smooth and refreshed. 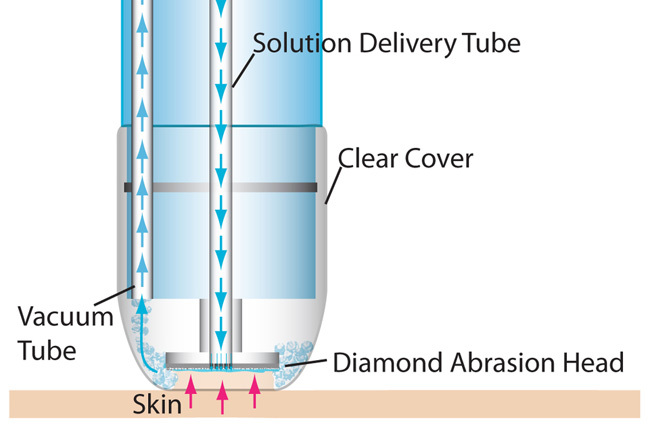 The Bio-Hydroderm™ technology utilises a closed loop system, with a selection of different levels of industrial diamond abrasive disc to deliver smooth, thoroughly exfoliated, hydrated, youthful looking skin, without the mess and irritation that can sometimes accompany conventional crystal microdermabrasion treatment. The Bio-Hydroderm™ advanced technology is set to redefine and create a new standard and comfort in microdermabrasion services. 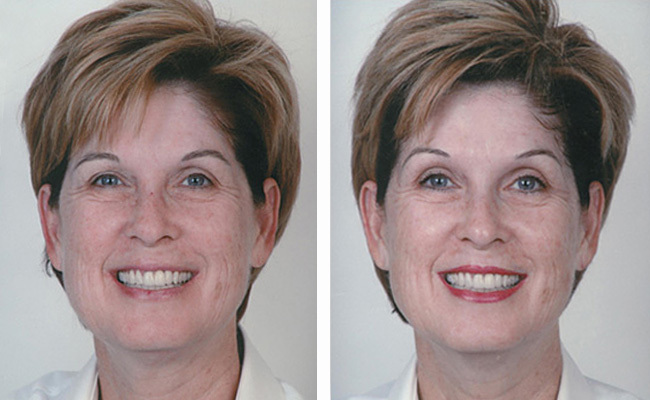 A variety of abrasion selections and Aquafuse products allows the skin therapist to quickly perform as many as four passes, creating a unique and exact service to meet every client’s objective. The Bio-Hydroderm™ wet/dry microdermabrasion treatment is an extremely invigorating service, yet not painful, with results that can be seen and felt immediately after one service. 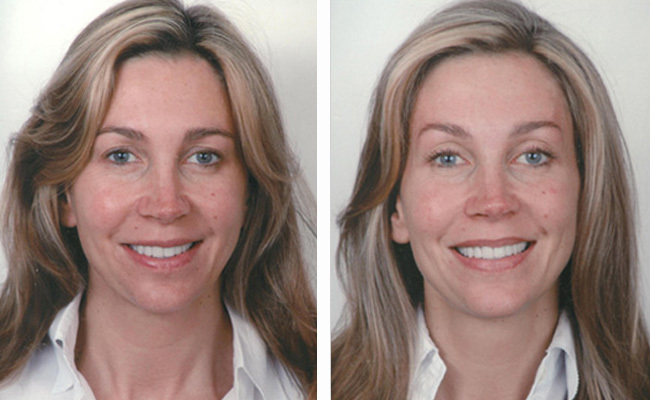 We recommend a LED facial light session after treatment for optimal results. These two treatments combined will achieve your best skin yet.